If Prep Ave. really was a street, I’m pretty sure there would be a whole shop designated to headbands. What is so great about them you ask? Could it be they are the epitome of prepiness? Or, could it be their versatility? Or, maybe its their unique addition to any outfit? I know what you’re thinking. That obsession has really gotten out of hand. But I really do love them! Here are a few of my favorites. 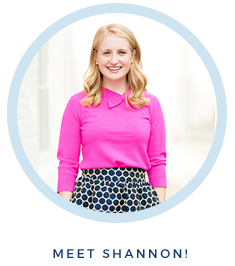 Vineyard Vines | These headbands are a summer essential. They look great with a bright pair of chinos or even a pair of Lilly shorts! 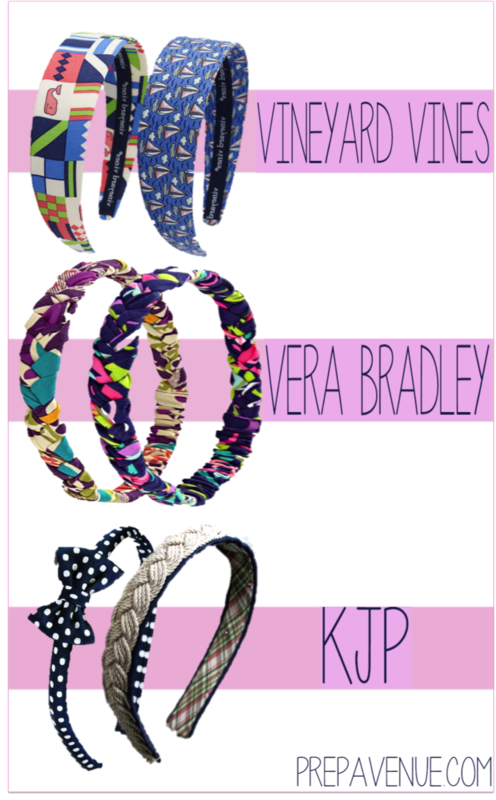 Vera Bradley | These are basically the best thing that’s ever happened to ponytails. Who says you can’t look cute with your hair up?! Slip this on with a ponytail and it will instantly set you apart. KJP | Dressier place to be in a rush? I think these Kiel James Patrick headbands would be adorable with skirts or dresses!